Heat wave? No problem. 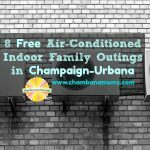 We have ideas for places where your kids can cool off and have fun in Champaign-Urbana – even for free. 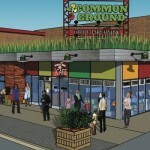 Sponsored by Common Ground Food Co-op. 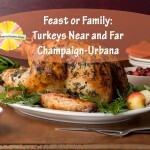 From Heritage breeds to free-range, where you can find a special Thanksgiving turkey for your table in Champaign-Urbana. Do you have a little foodie at home? 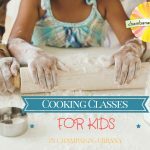 Check out our list of the best places to find cooking classes for kids in the Champaign-Urbana area. Board of directors vote to discontinue expansion project due to financial reasons.